Sunderland to tackle holders Manchester City, last remaining FAWPL team – Charlton Athletic – are away to Arsenal. Ties to be played over the weekend of 17th-18th March. Sunderland will entertain Manchester City for a place in the last four but it was the holders who won their league meeting 3-0 just last month. Liverpool have home advantage over Chelsea, who hit them 5-1 in the capital just before the Christmas break. 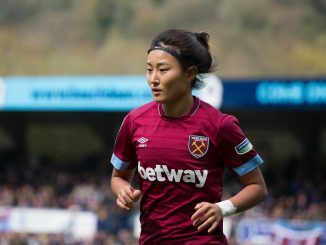 Durham are the one remaining WSL 2 representative and they will receive a visit from Everton. 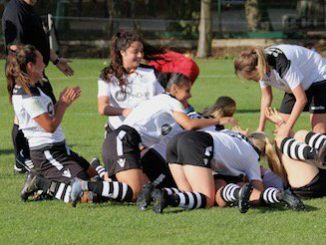 Arsenal get to host another London derby, this time against Charlton Athletic, who are the only FAWPL side left in the competition. 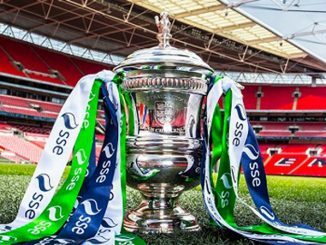 Tickets for next season’s SSE Women’s FA Cup Final at Wembley are now on sale. Too early to say, I suppose. We’ll be looking out for such info though.